Mean, green & back in stock! Bright green VRX70 kids quads! 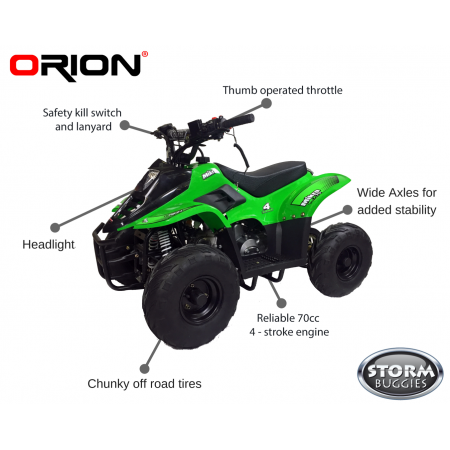 We are pleased to finally say that since selling out at Xmas (we are very sorry) we now have our bright green kids VRX70 quad bikes back in stock! If you are looking for a proven kids quad bike with tons of features and a sensible price tag then then look no further!